Paul O. Ingram is professor emeritus of religion at Pacific Lutheran University. He is a contributor to Buddhism and Ecology and author of several books on religion, most recently Wrestling with God. He lives in Mukilteo, Washington. The dialogue between science and religion and the dialogue between religious traditions have usually been carried out independently. In this remarkable and clearly written volume Ingram has shown the value of combining them. He has compared a variety of Christian and Buddhist authors in their responses to a range of scientific theories—from cosmology and quantum physics to evolutionary biology and neuroscience—and indicates how people in both religious traditions can gain insights from each other, despite their difference and sometimes because of them. 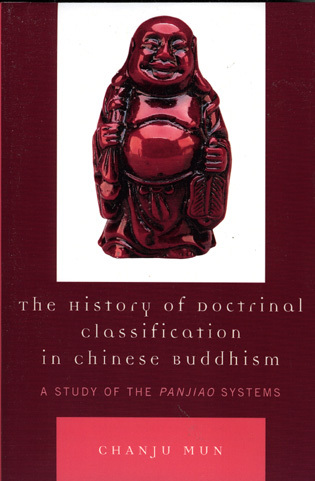 Buddhist-Christian Dialogue in an Age of Science sets up a triangular relation between Christianity, Buddhism and contemporary natural science that has not been, to my knowledge, attempted by most other scholars. This survey of views from different perspectives is quite useful, especially for undergraduate courses in religion and science where students need exposure to a wide variety of viewpoints, if only to dispel their personal misconceptions about the appropriate relationship between religion and science. In this compelling account of modern natural science, Buddhist thought, and Christian theology in conversation and confrontation, Paul Ingram shows why it is not enough to be conversant in any one of these three areas to be a competent seeker of either religious path or of scientific knowledge, at least not if one wants to actually live in this world of multiple faiths and truths. 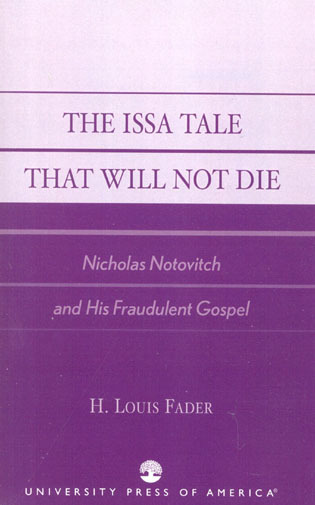 Carefully researched, insightfully rendered, and eminently readable, Ingram takes one on an intellectual voyage that is at once far-reaching and close to the heart. I strongly commend Paul Ingram for bringing this topic into the discussion. Buddhist/Christian dialogue has rarely touched on it: yet science is of extreme importance in our world, and its importance has immense religious implications. Envisioning a tripartite dialogue between Christians and Buddhists and scientists helps to raise the level of the discussion above the polemical and to focus on the issues involved: the limits of science, the contributions of religion to science, and the techniques and skills needed for any kind of a substantive dialogue, whether religious, scientific, or scientific-religious. Buddhist-Christian Dialogue in an Age of Science presents a fresh, exciting new view. Ingram brings together a wealth of information on the three subjects of most interest to the layman in the dialogue of religion and science—cosmology, evolutionary theory, and neuroscience—thoughtfully examining their significance not only for Christianity but for Buddhism as well. 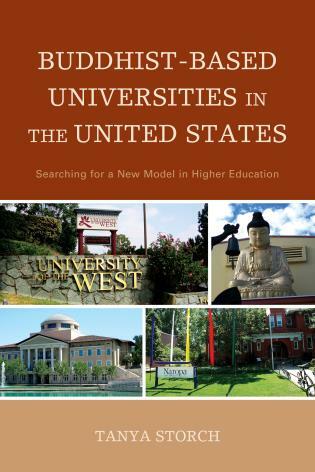 Ingram is one of very few people with the breadth of knowledge to do what he does so ably in this volume. A most insightful study. Summing Up: Recommended. 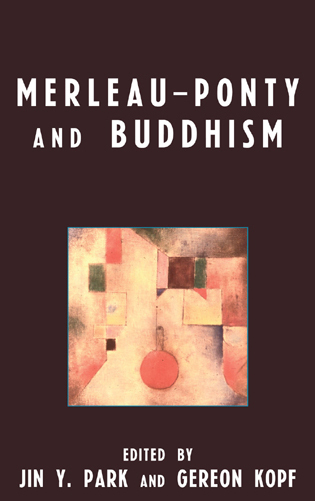 The book opens a new front in Buddhist-Christian dialogue and does so in a way that is richly informative with respect both to contemporary science and to the existing dialogue of both Christians and Buddhists with it. 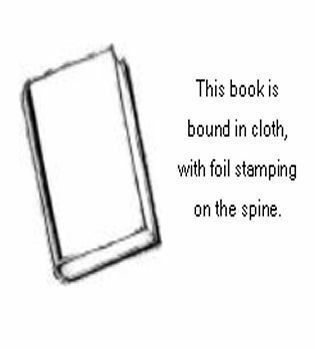 If participants in the dialogue respond, this will prove to be not just an interesting book, but one that plays an important historical role. Ingram explores significant ways in which religious worldviews can contribute to the development of the natural sciences. This is a useful resource for fruitful dialogue. Buddhist/Christian dialogue has rarely touched on its interaction with science, yet its importance has immense implications. 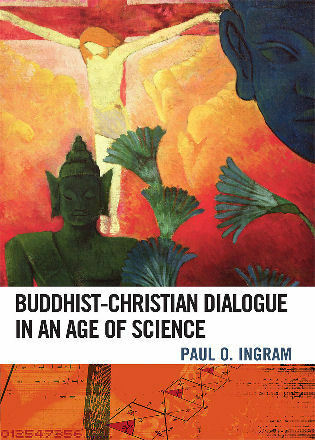 Buddhist-Christian Dialogue in an Age of Science offers a fresh and exciting view on the ideas, themes, and people engaged in the three-way dialogue between Christianity, Buddhism and the natural sciences. Ingram's comprehensive yet accessible scholarship is uniquely solid in both religion and science, and has the gift of making complex theories understandable. Providing these three different perspectives will be useful for anyone interested in the relationship between religion and science.